On February 22, 2017, the hilltop campus of SIBM Pune was abuzz with activity. Discussions, dissections and recommendations were dealt back and forth amongst the student fraternity as everyone talked about the event —the election for the Student President who will act as the representative of all the students of SIBM Pune. SIBM Pune is a student-driven institute, the post of the Student President is respected and revered and it was no surprise that everyone wanted a person who was capable of raising the bar and keep the SIBM Pune flag flying high. The first event was the Student Presidential Debate. 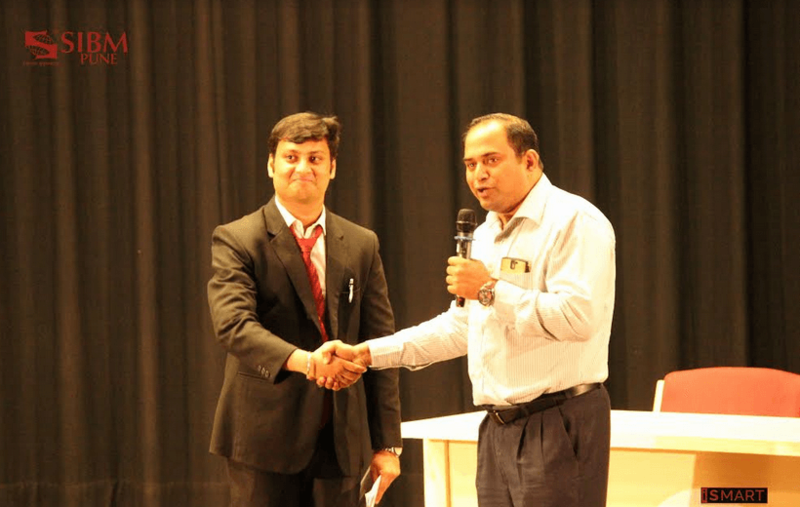 It was organised by The Quizzing & Debating Society (QUOD), SIBM Pune in association with the Information Systems and Media Relations Team (iSMaRT) and moderated by the current Student President Varun Rao. 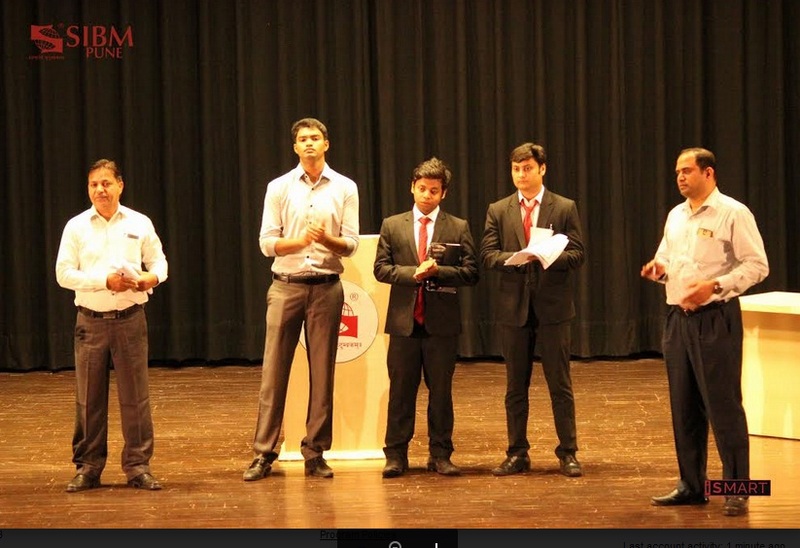 The three candidates—Arijit Mitra from Co-Curricular Team, Rohit Bhawsar from Placement Advisory Team and Rohith Panchumarthi from Sports Management Team—were given an opportunity to present their manifesto in front of the students and answer the questions posed by the audience, the members of the Executive Council and their fellow candidates. Post the debate was the actual election process where all the students, staff, faculty members and Dr. Raman, Director, SIBM Pune cast their votes. There was a very tough competition between Rohit Bhawsar and Rohith Panchumarthi but finally, Rohit Bhawsar of the Placement Advisory Team emerged as the winner and was elected as the Student President and he will formally sworn in on the Management Day scheduled on March 14, 2017. Student President Election at SIBM Pune 0 out of 5 based on 0 ratings. 0 user reviews.